A 22-year-old woman was shot by two men believed to be in their 20s at 22nd and Mission streets around 1:10 a.m. Sunday, police report. Police found the woman shot after they heard gunfire and saw the vehicle driving away. The woman was transported to the hospital in non-life-threatening condition. No arrests have been made. Around 9:44 p.m. Sunday, a man was shot at 22nd and Shotwell streets, police report. He heard a loud pop while walking down the street, and saw a car speed away from the scene. Only then did he realize he was shot. He was transported to the hospital in non-life-threatening condition. The suspects are unknown, and no arrest has been made. 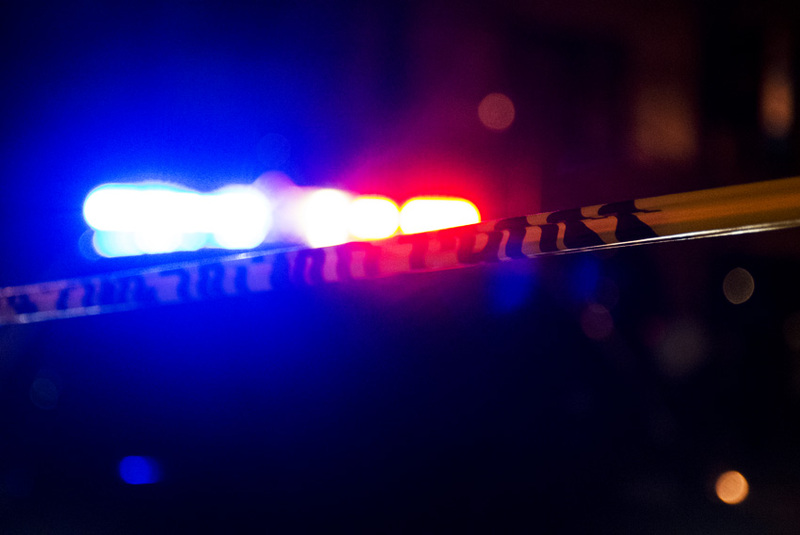 Witnesses heard gunshots and saw a vehicle fleeing the scene at 25th and Shotwell streets on Sunday night around 8 p.m.
An argument gave way to a 20-year-old man being stabbed on 25th and Potrero around 8:30 p.m. Saturday. Police say two men were arguing near the intersection when one of the men, of unknown description, stabbed the 20-year-old. The victim was transported to the hospital in non-life-threatening condition. No arrest has been made.